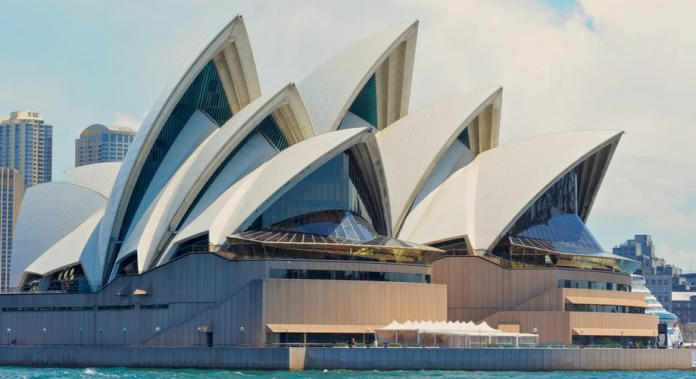 Want to take a tour to the Sydney Opera House? You will take the Street View tour of Sydney Opera House without ever setting foot in Australia. Believe it or not, but it’s true. You can enjoy the 360-degree video tour on your mobile by search for Sydney Opera House in Google maps and selects the Street View option to enter your own 360 degree tour. Google Cultural Institute launched its Sydney Opera House experience on Wednesday, including a 360-degree virtual tour for Google Cardboard and over 1, 000 digital artifacts which tell the story behind the iconic structure. The experience takes 9 minutes of your time, features a performance from the Sydney Symphony Orchestra and views of different areas around the location. Sydney Symphony Orchestra and a virtual reality version of a performance, starring Nichole Car that was designed to be viewed with a smartphone using Google Cardboard, to experience the virtual tour. It includes the collection of 50 digital exhibits with rare archival photos, architectural drawing, interviews, historical documents and even some performances from the opera house. The Australian Broadcasting Company, Drawing on the collections of several museums and other institutions, the online exhibit took six months to create. “Perched on Bennelong Point in Sydney Harbour, the Sydney Opera House is an Australian icon. Visited by millions of people each year, this architectural masterpiece can now be explored right from your Android or iPhone in Google Maps with the launch of the Sydney Opera House on Street View”, says Cynthia Wei, Street View Program Manager Asia Pacific. If you are planning to take a tour to Sydney Opera House, I recommended you to take a virtual tour which provides the taste of experience of being inside the landmark building. Sydney Opera House CEO Louise Herron said, “Innovation is part of the Opera House’s DNA and it is wonderful that our partnership with the Google Cultural Institute has enabled us to weave together the many strands of the Opera House story”. You can experience the 360 degrees tour of the Sydney Opera House by viewing the video below.